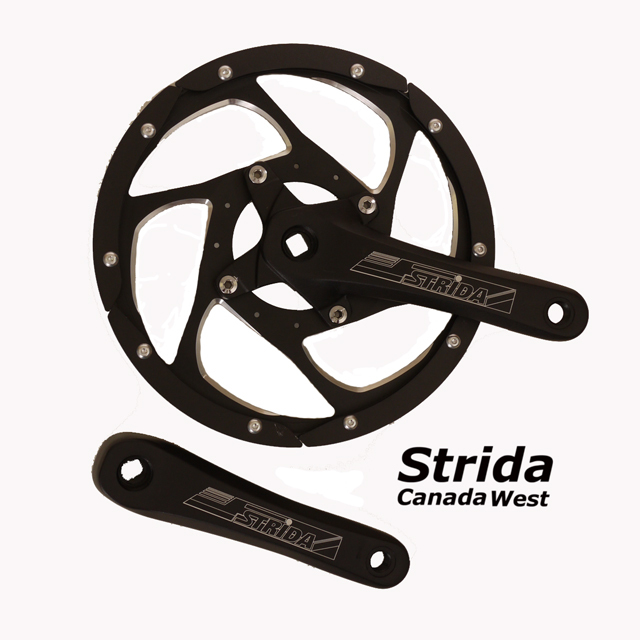 Please note, this item can be back ordered, production is approximately one week form the date order is placed. 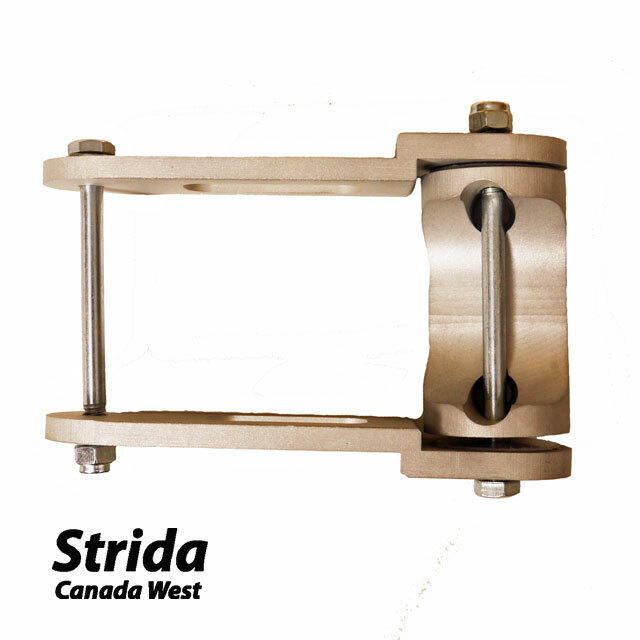 The custom Strida Travoy Trailer Hitch Bracket is machined from aluminum. 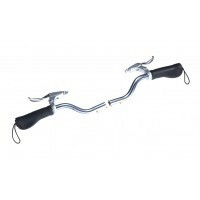 The standard Burley Travoy trailer hitch attaches to the bracket with the two original screws provided with the Travoy Trailer Hitch. 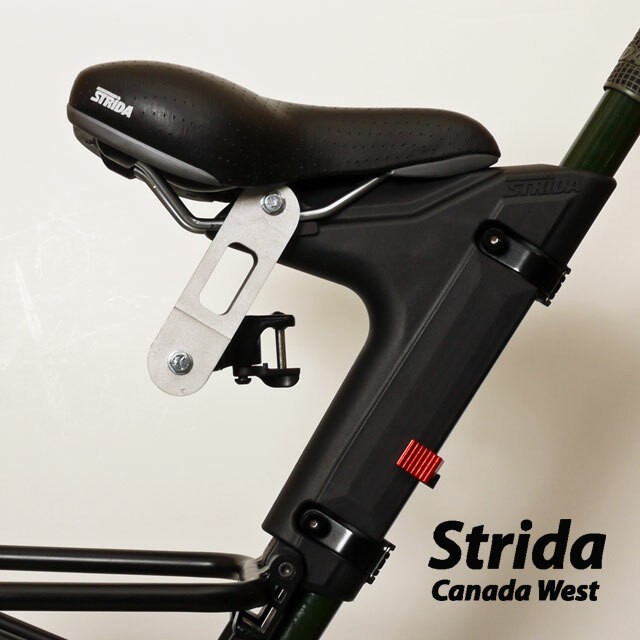 The hitch bracket attaches to the Strida seat mount with a included replacement saddle bolt. 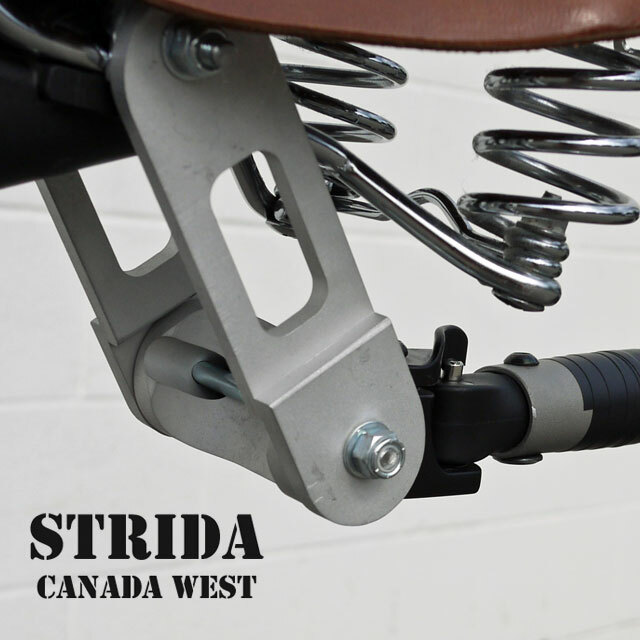 The Travoy trailer will work with the hitch bracket in all the position of the Strida seat mount. 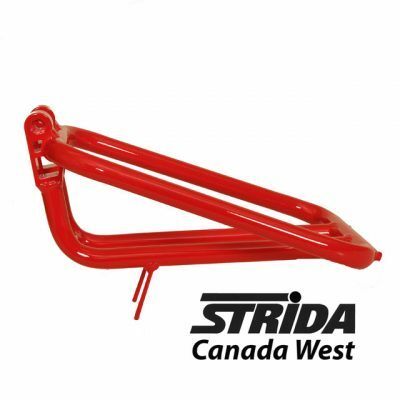 The hitch is designed to swivel up and down, this makes hooking up the Travoy easy and it also provides an added adjustment when traveling up or down an incline. This hitch is designed to fit the Strida Leather Saddle with Springs. The length of the sides need to be longer for that saddle than the standard Strida saddle. 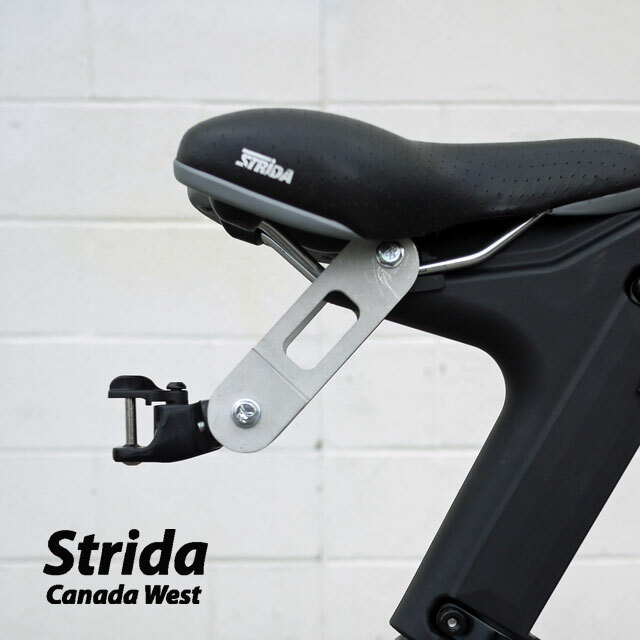 There will be shorter side pieces available for people who may need to use the seat mount in a lower position. 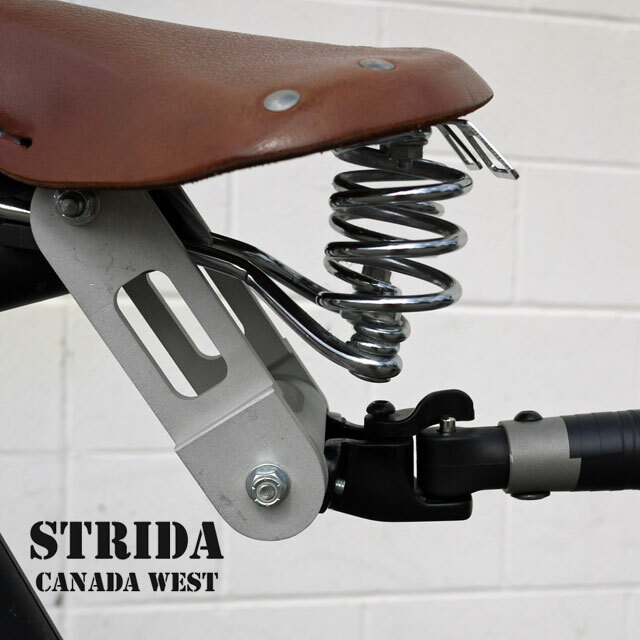 When not in use the hitch can be folded under the saddle. Strida Fan and a Strida Canada customer Indy shared a photo of his Strida SX hitched to a Burley Travoy trailer and with that photo this idea was born. Indy kindly offered to lend me his hitch and trailer to experiment with. Indy constructed his hitch using one half of a door hinge and it works well. 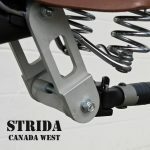 I wanted to manufacture a quality hitch that Strida fans could quickly and easily attach to their Strida and this is version number 3. Complete instructions and a parts diagram can be found here. 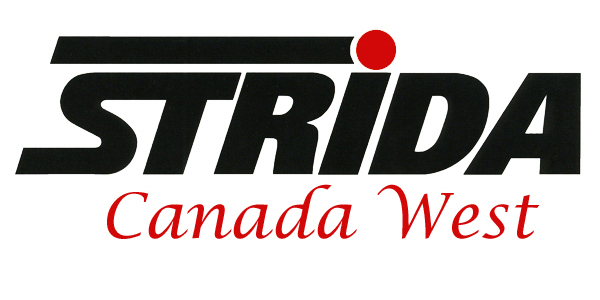 I think the Burley Travoy trailer is a perfect match for the Strida bike. 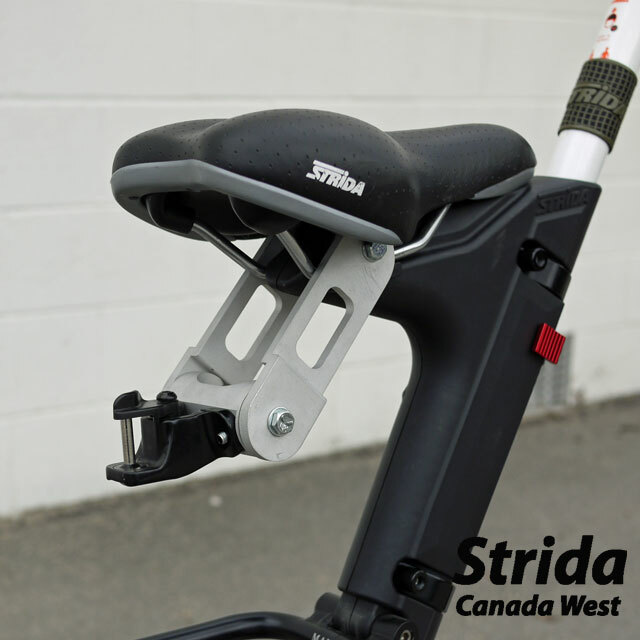 The Travoy is light, well constructed and like the Strida folds in seconds. 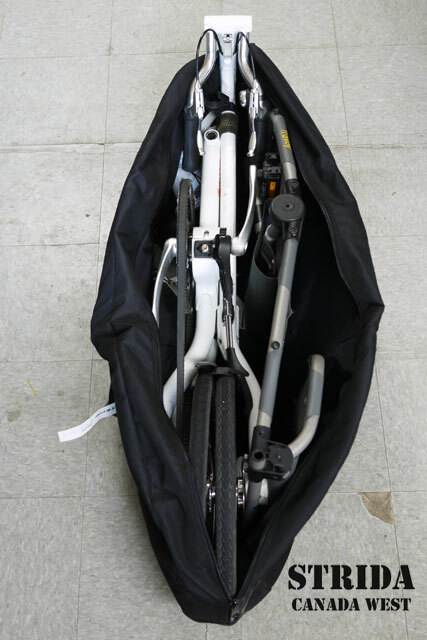 The wheels are easily removed from the Travoy and the Travoy folded will fit in the Strida bike bag with a Strida. 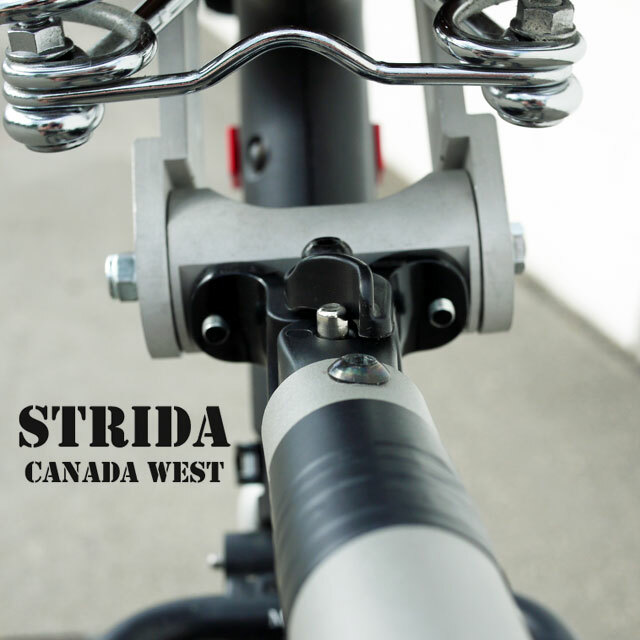 It is a tight fit with the Strida and the Travoy in the Strida padded bag. 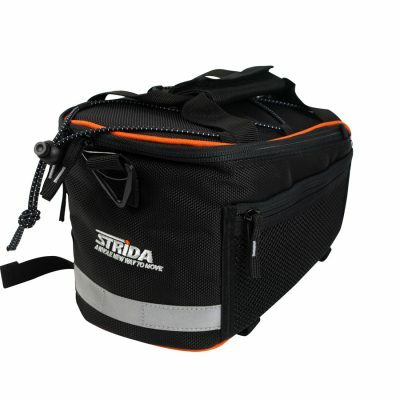 My next project may be to construct a new Strida bike travel bag. 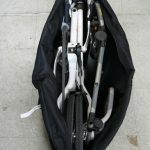 I have written this post detailing my experience traveling with the Burley Travoy and my Strida.